Here's to another week of great information gained from some super smart bloggers! 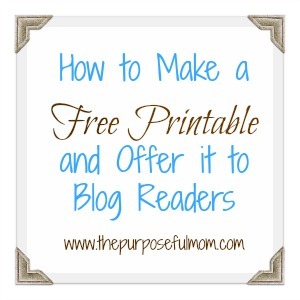 I don't know about you, but I learn so much from other bloggers, and this tutorial on how to make printables is great. 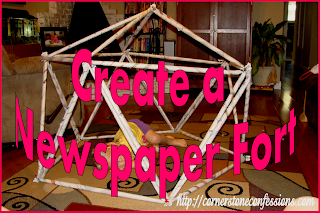 How-to: make your own printable to share! Does your spouse snore? I am one of those that often finds myself laying awake in the middle of the night as the melody of my husband's snores fill the room. Snoring spouse prayer- so helpful - glad others are praying for us. 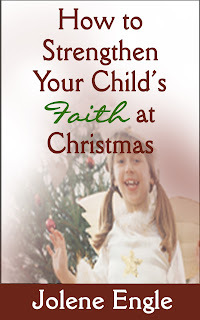 I am interested in this book as the job of building my children's faith seems overwhelming most days. Any tips might be helpful. With the colder weather upon us (well those of us living up north!) I am on the prowl for activities to keep my super active little boys busy during the day. Building a fort that can move to different rooms sounds like a great idea. Plus the instructions seem extremely straight forward and this project will be free! And because I have so much time to spend on making crafts for myself I want to make this. Probably because these bracelets are never small enough for my child-sized wrists. At least now I have instructions for when time suddenly pops up on my schedule.